New Horizons Computer Learning Centers is excited to announce that we've received the Global VMware Partner Network Award in the Training Partner of the Year category as well as the America's Regional Training Partner of the Year Award for 2014. We're PMI Approved as a Registered Education Provider! Pete Cortez, Technical Instructor with New Horizons Computer Learning Centers of San Antonio, was recently recognized by EC-Council, a leading international certification body in information security, as one of the top three instructors in North America with the Circle of Excellence award. 2014 marks the eighth time Pete has been recognized by EC-Council for outstanding performance. Businesses, small and large, thrive when their employees are well-educated on the technology and applications they use every day. Within the ever-changing world of technology, this requires managers to ensure that their departments stay up to date with the latest trends. With New Horizons' blended learning framework, IT training can help your employees perform at the top of their game. 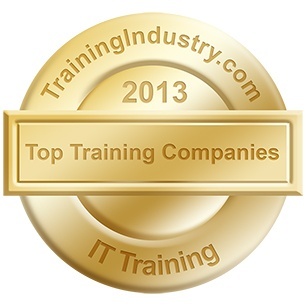 We are very excited to announce that New Horizons Computer Learning Centers has again earned a spot among the Top 20 Information Technology (IT) educational companies in the world for the sixth straight year since the award was first established in 2008 by the leading website TrainingIndustry.com. 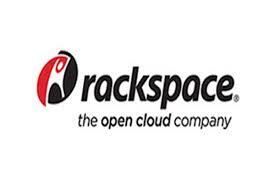 Rackspace has just launched programs for information technology professionals looking for training on OpenStack.  Are you ready for SharePoint's SkyDrive App? Microsoft's content and document management software, SharePoint, has become a commonly used application in the enterprise. In keeping with the growing prominence of mobile and cloud tools, the tech giant announced the release of an app designed to make SharePoint compatible with SkyDrive Pro, granting it cloud functionality that may increase its utility for businesses. Enterprise users can implement Microsoft training focused on SharePoint if preparing to adopt the new app. Microsoft Office is one of the tech giant's flagship software suites, widely utilized by enterprises and casual users alike. The company has kept the program relevant by devising new platforms for its use, such as the Microsoft Office 365 mobile apps that provide smartphones and tablets with on-the-go versions of Word, Excel and PowerPoint. At the recent BUILD 2013 conference, Microsoft showed off some features of new Office apps that will also be mobile- and touch screen-friendly, according to PCWorld. Conshohocken, PA—June 13, 2013 - New Horizons Computer Learning Centers today announced it has been selected as a finalist for the Microsoft Learning Partner of the Year Award.